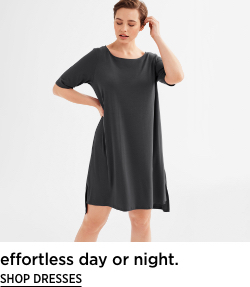 Slouchy and easy with a drawstring waist. A structured ponte pant that's designed to travel from work to weekend--and points beyond. Drawstring elastic waist, onseam pockets, back darts for shape. A structured knit with a sophisticated sheen. Knit and dyed in Montreal, cut and sewn in NYC. Tencel™ fiber is made from responsibly harvested trees.